Drew Peake is a Professional Engineer with forty-years’ experience. 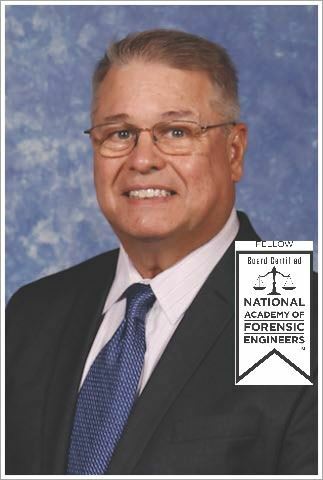 He is board certified in health (CIH), safety (CSP), environmental engineering (DEE), and forensic engineering (F.NAFE). When he was president and president-elect about ten years ago, he guided Georgia Local Section through the Georgia Legislative Process for title protection. Hilarie Warren, MPH, CIH is a Senior Research Scientist within the Georgia Tech Safety, Health and Environmental Services group, and has been an industrial hygienist with their OSHA Consultation Program for 13 years. In addition to enjoying field work, Hilarie is a course director and instructor for several classes at the Georgia Tech OSHA Training Institute. Hilarie holds a Bachelor of Science degree from the University of New Hampshire and a Master’s in Public Health from Emory University’s Rollins School of Public Health. 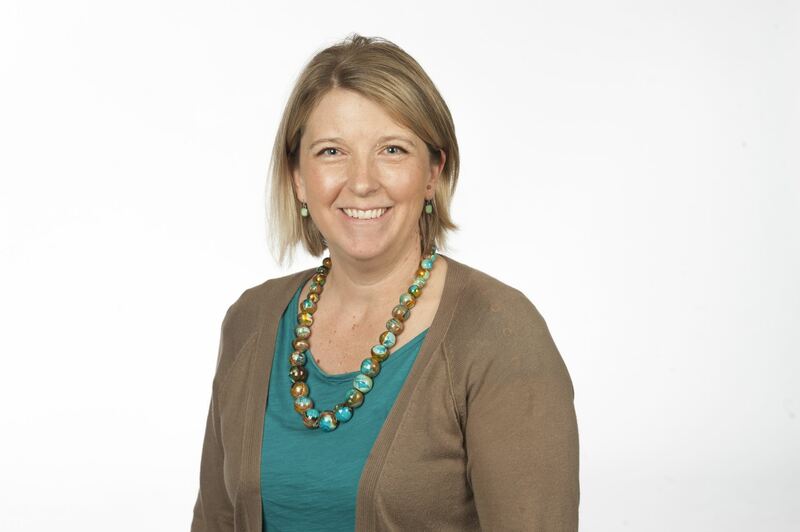 She has been an active member of the GLS since 2005; she served as Treasurer for three years and is excited to be back on the Board! Bob Hendry has been working at the Georgia Tech Research Institute for 27+ years. He is in his tenth year work with the OSHA Consultation Program and is instructor for the Georgia Tech OSHA Training Institute. He has also performed research on a variety of topics related to industrial hygiene: indoor air quality, product emissions, gaseous filtration, analytical method development and sampling methods. 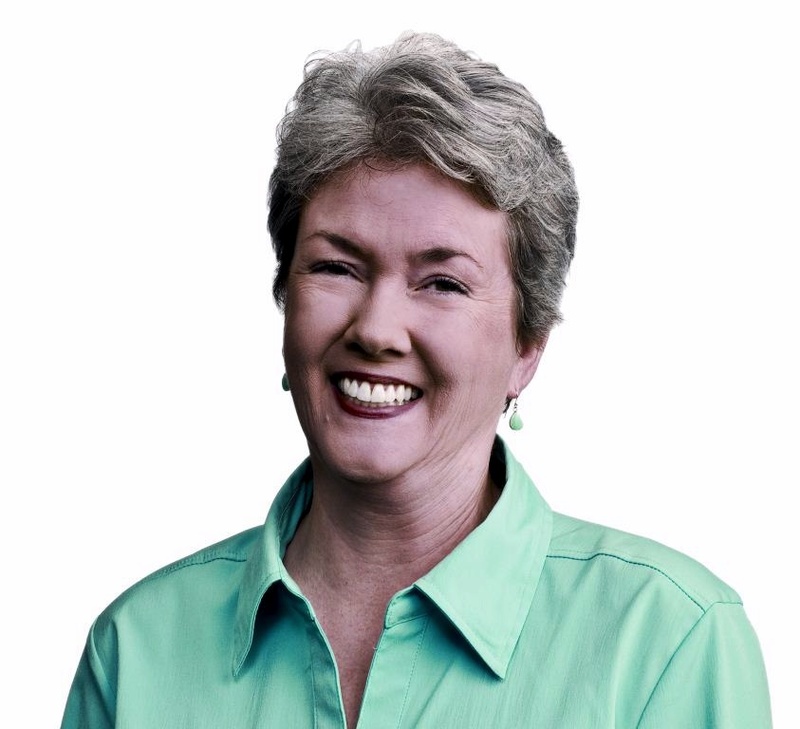 Della Ridley is a health, safety, & environmental consultant, having recently retired from Abbott (formerly Solvay Pharmaceuticals) where she held the position of Environmental, Health and Safety Manager. Della is one of GLS’ longest-standing members who helped developed some of our initial operating procedures. She previously served as GLS Secretary and Treasurer.